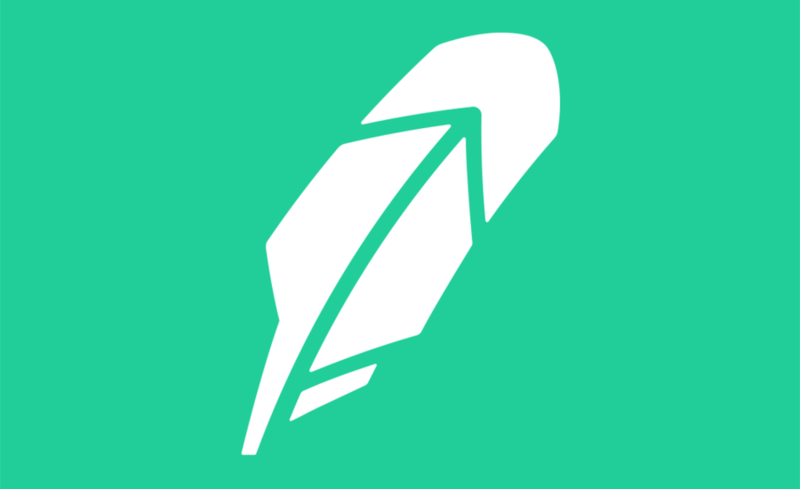 Robinhood just added bitcoin cash and litecoin to the list of cryptocurrencies that users can trade on the popular stock trading app. Supporting coin transfer could be a sign that the company is building an in-app cryptocurrency wallet. Currently, users can only buy and sell cryptocurrencies on their platform but cannot deposit, withdraw, or transfer them. 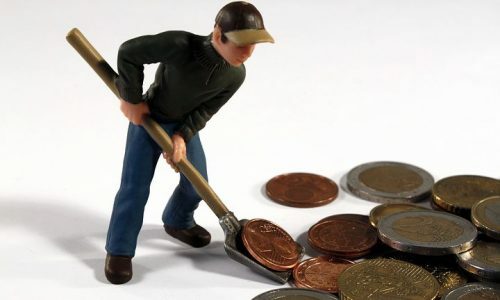 At present, users can buy and sell cryptocurrencies on the brokerage platform but cannot deposit, withdraw, or transfer them.